Do you remember my good friend Jeff, who, a couple of years back, cooked up a Proper English Fry-Up for us? Well he’s back, and he’s at it again. 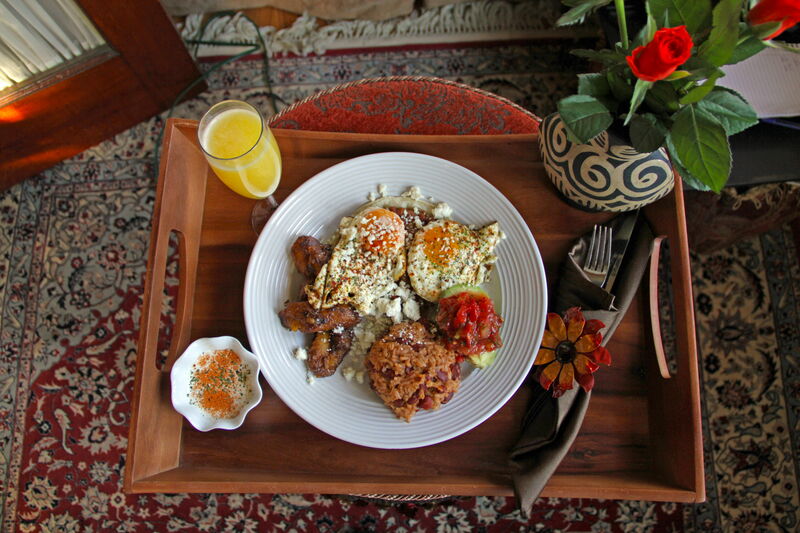 Only this time, we’ll be visiting Central America for a tantalizing Costa Rican breakfast! 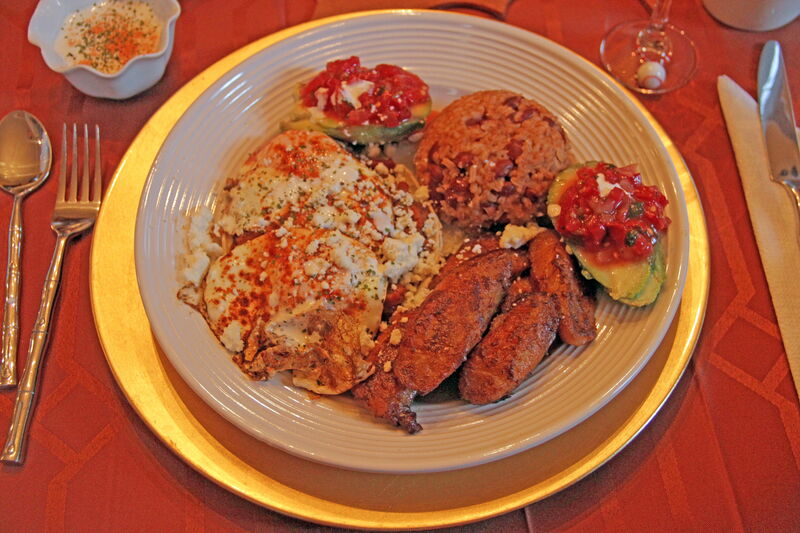 People from Costa Rica (lovingly referred to as Ticos and Ticas) know how to create an impressive breakfast plate. Jeff recreated that Latin splendor, but, as always, added his signature sassy, creative twist. A thin corn tortilla piled high with a spicy red bean/chorizo paste anchored the dish. Two crispy fried eggs and a sprinkling of queso fresco were placed on top. On the side, Jeff added a heaping mound of the traditional Costa Rican red bean and rice mixture, affectionately called Gallo Pinto, or red rooster. Hang on – we’re not done yet. 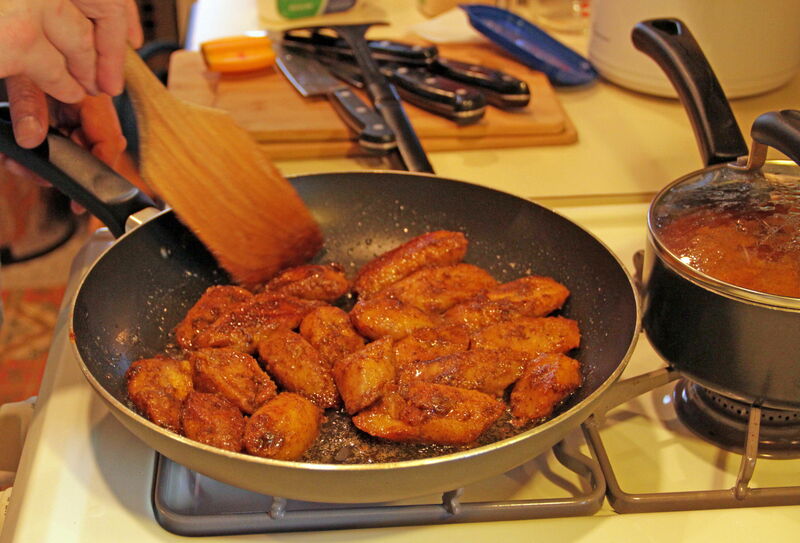 Jeff also peeled and butter-fried some ripe plantains, and served them warm with a dusting of cinnamon for a sweet breakfast take on Maduros. Then, to pretty up the plate, he halved a few avocadoes and filled them to the brim with spicy Pico de Gallo (rooster’s beak), made with fresh chopped tomatoes, onions, and a few more of Jeff’s secret ingredients. On the side, a small dish filled with rich, smoked paprika-dusted Crema was a lovely and flavorful condiment that added a creamy, refreshing finish to the dish. 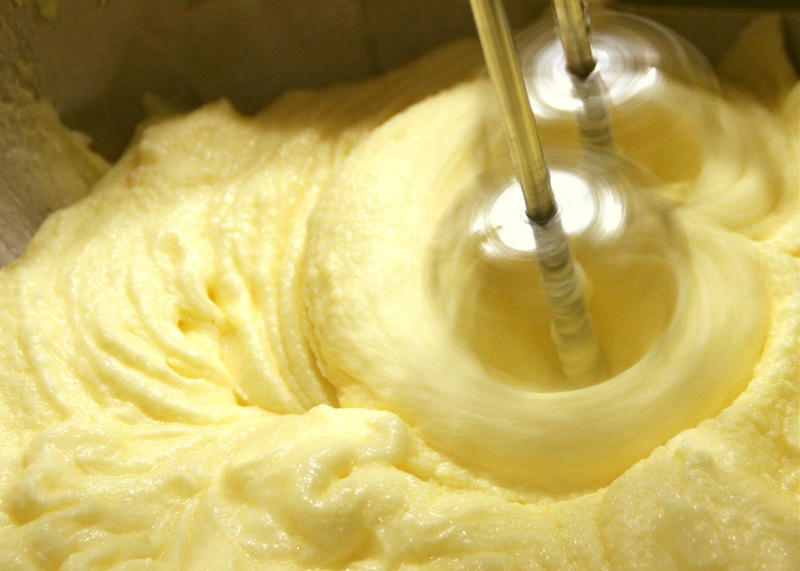 Jeff is fast in the kitchen, as he races from fridge to stove to table, juggling ingredients and pans in a blur. 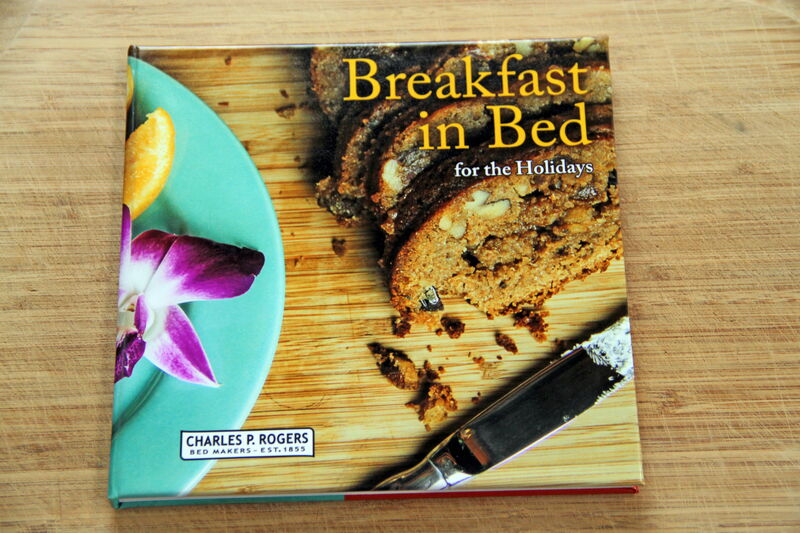 So while I wasn’t able to decipher all his secrets, I did manage to document how he simmers his red beans, and how he makes his red bean/chorizo-topped tortilla, so you can recreate your own tantalizing Tico Breakfast in bed! 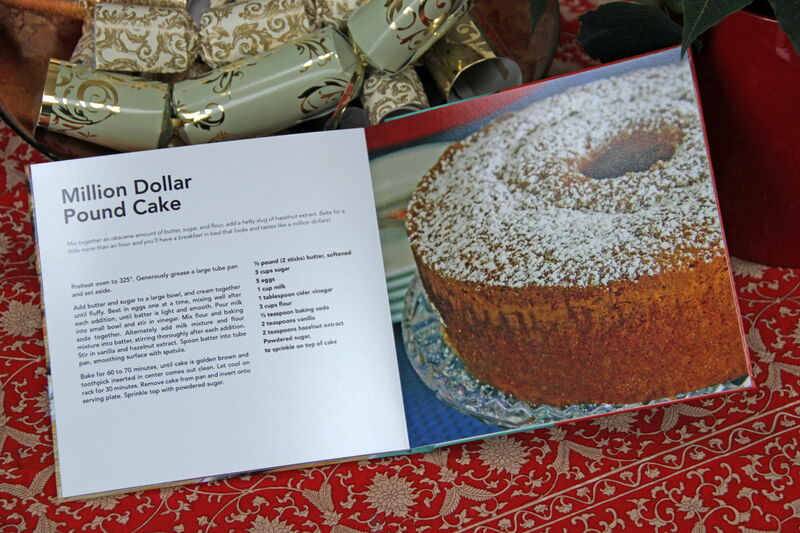 Make sure you serve some fresh-squeezed juice and strong, black Costa Rican coffee alongside. Heat olive oil over medium heat in a large, heavy pot. Add onion and green pepper and sauté until softened, about 5 to 7 minutes. Add cooked red beans, plum tomatoes, cilantro, red pepper flakes, salt and pepper. 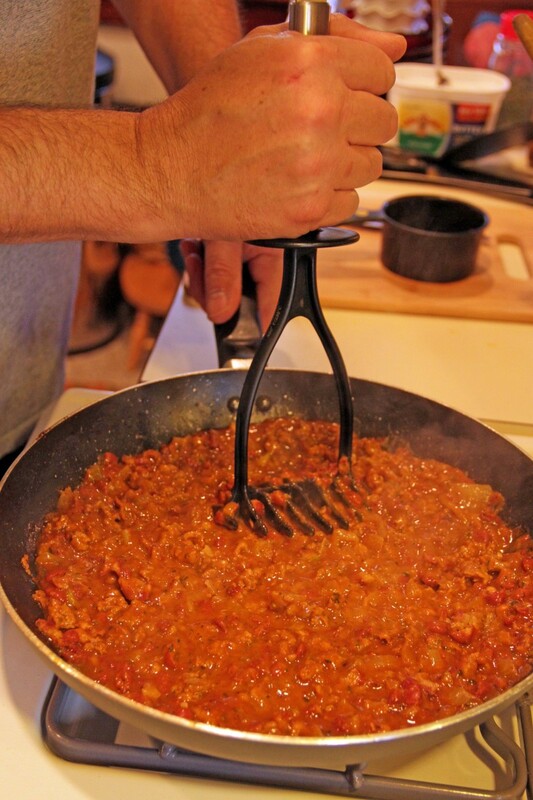 Reduce heat and simmer until flavors have melded, about 30 minutes to 1 hour. Makes about 5 cups of simmered red beans. NOTE: to make Gallo Pinto, mix simmered red beans with cooked white rice, about ⅔ rice to ⅓ beans. Heat one tablespoon olive oil over medium heat in a large, heavy pot. Crumble chorizo sausage and add to pan. Add chopped onion, garlic powder, cumin, smoked paprika, cilantro, salt and pepper. Continue to cook until chorizo is browned and onion is cooked through, about 7 to 10 minutes. 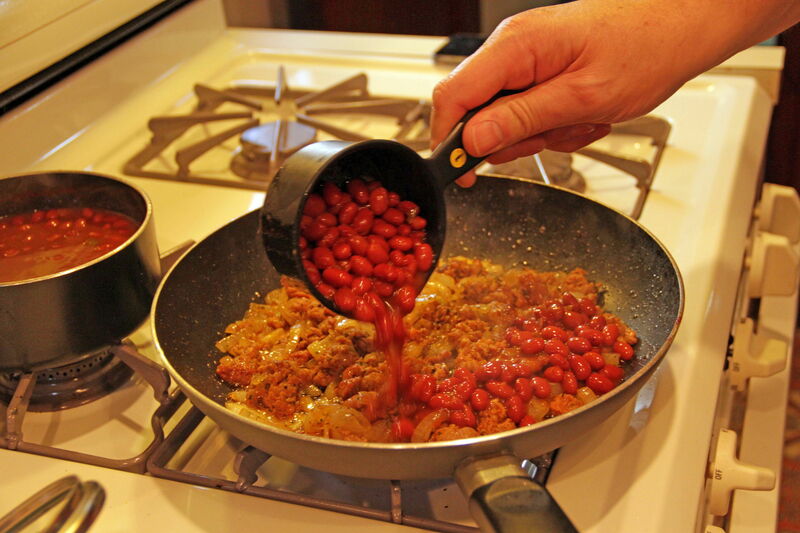 Add Simmered Red Beans to pan and mash mixture with a potato masher into a rough mash. 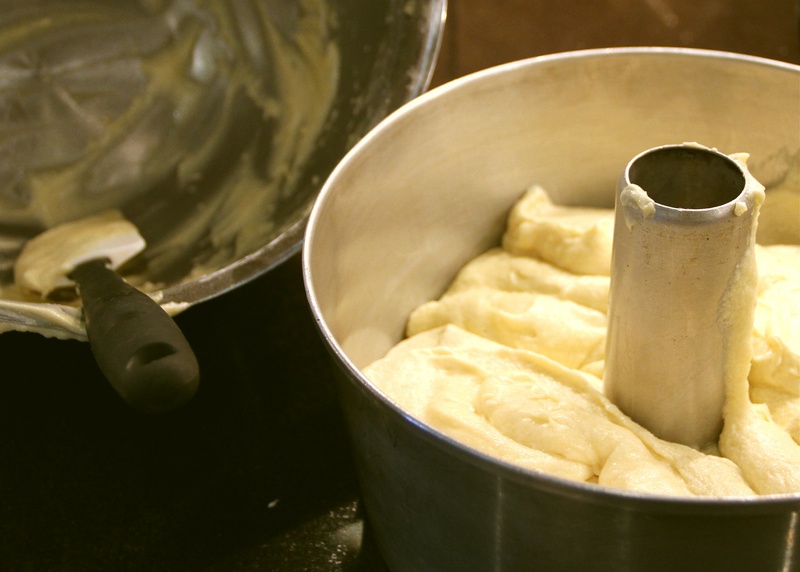 Continue to cook until mixture has thickened and flavors have melded, about 15 to 20 minutes. Keep warm until ready to assemble tortillas. In the meantime, heat remaining olive oil in large, heavy pan. 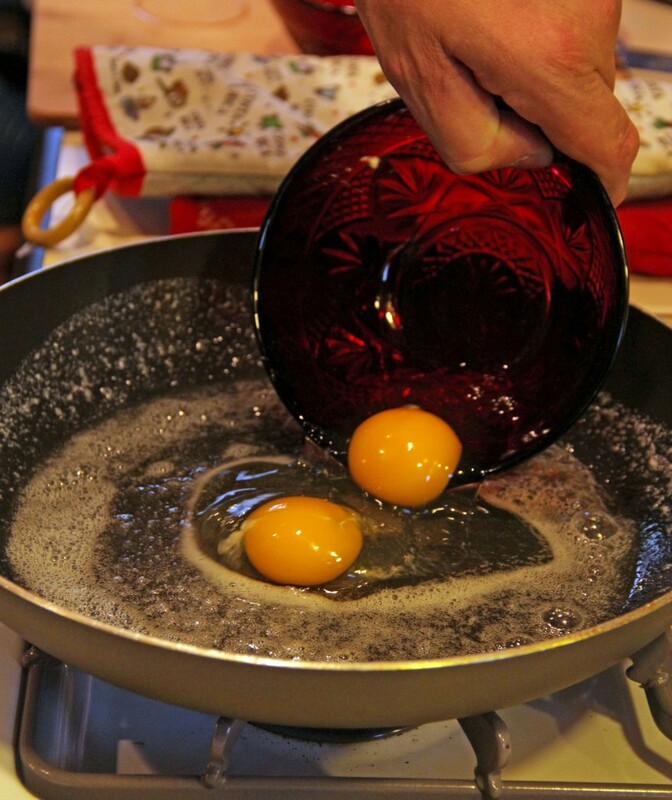 Crack eggs one at a time into pan, leaving space for eggs to spread. 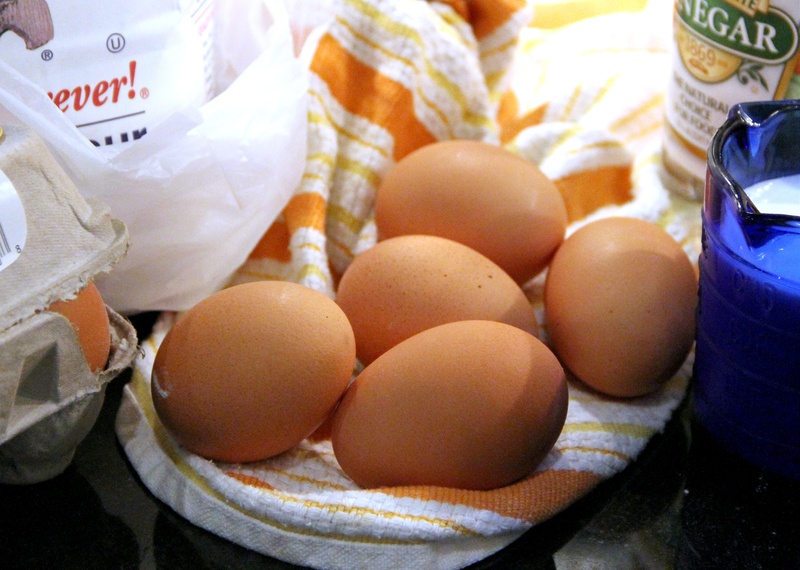 Cook each egg until white is solid, but yolk is still soft, about 2 to 3 minutes. To assemble, place one warmed tortilla on each of four plates. Spoon red bean/chorizo mixture to cover each tortilla, then top with two fried eggs. 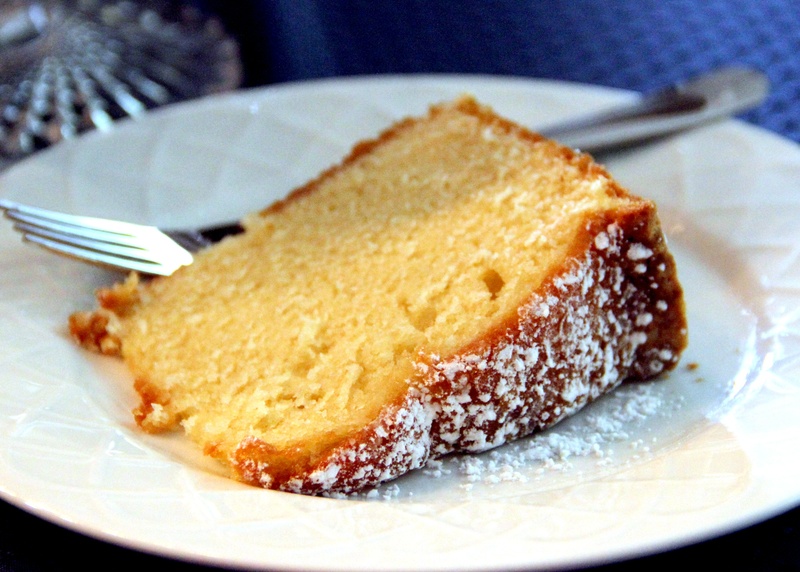 Sprinkle with queso fresco and serve immediately with a dish of crema on the side. Over the years, I have judiciously reported on pretty much every book Garth Nix has written. He is a fairly diverse writer, covering the realms of both fantasy and sci-fi, plus some stuff that falls in between. His most recent novel forges into new territory for Nix: the Regency romance. For those unfamiliar with this genre, think young ladies in silken gowns looking forward to being presented so they can finally partake of the waltz, which is too risqué for a young lady. Think lords and manors and balls. 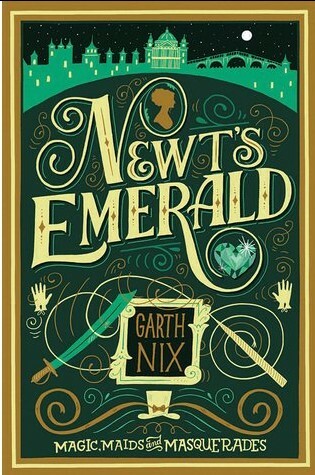 Now give all this a Garth Nix twist; pepper the ladies and gowns and carriages with magical intrigue and you’ve got Newt’s Emerald. Lady Truthful Newington is about to turn eighteen and celebrate her grand coming out in London. In preparation for the event, her father brings out the valuable magical Newington Emerald which will be given to Truthful when she turns 24. Suddenly, thunder cracks, everything turns black, and the emerald is gone! Lady Truthful has to go to London empty-handed. However, her great aunt, who is a skilled if eccentric magician in her own right, concocts a plan to find the emerald. As a young lady, Truthful cannot go out on her own to seek it out. But some training, some trousers and an ensorcelled mustache can give her the glamour of a rather convincing young Frenchman, and suddenly Truthful is the Chevalier de Vienne who is helping look for his cousin’s stolen emerald. Full of quick changes, cheeky humor from the great aunt, and a love interest who may or may not be what he seems, Newt’s Emerald is a fun and utterly harmless story. It’s so unlike anything else Nix has written that it takes a minute to adjust but he tells a fantastic tale whatever the setting. And to be honest, I’m a sucker for magical Victorian young adult lit. The long, warm days of summer have vanished, and winter’s temperatures have begun to take hold. Now that December has arrived, there’s no better time to cozy up at home and prep for the months ahead. 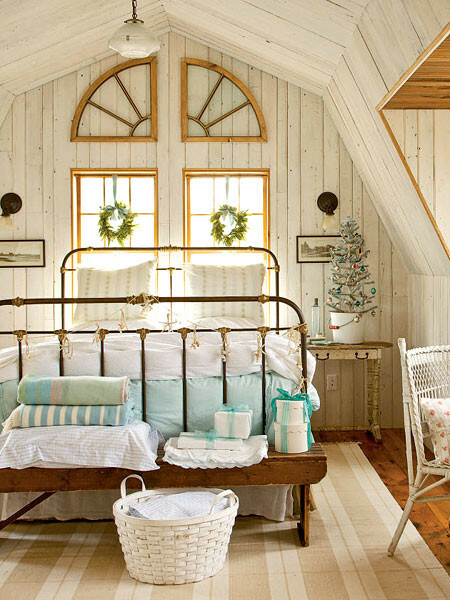 Here are five easy tips to ready your bedroom for winter and create a respite from the cold. Crawling into a warm bed can make all the difference in relaxing and drifting off to sleep sooner. If your bedroom is chilly and you don’t overheat when you sleep, flannel sheets could be just what you need. Not a fan of plaid flannels? No worries, now you can find myriad patterns in flannel. A toasty wool throw at the foot of the bed can bring your bed into the winter season, keeping your feet toasty too. Shorter days mean less light than other times of the year. 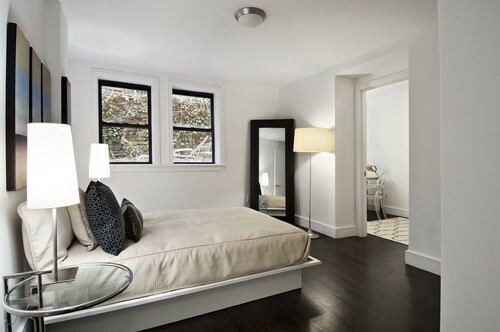 Try adding an extra table lamp or two to brighten an otherwise dark room, making the days feel longer. No additional surface space? Try a floor lamp instead. Bayberry, cinnamon, and pumpkin are all terrific scents for the winter months. 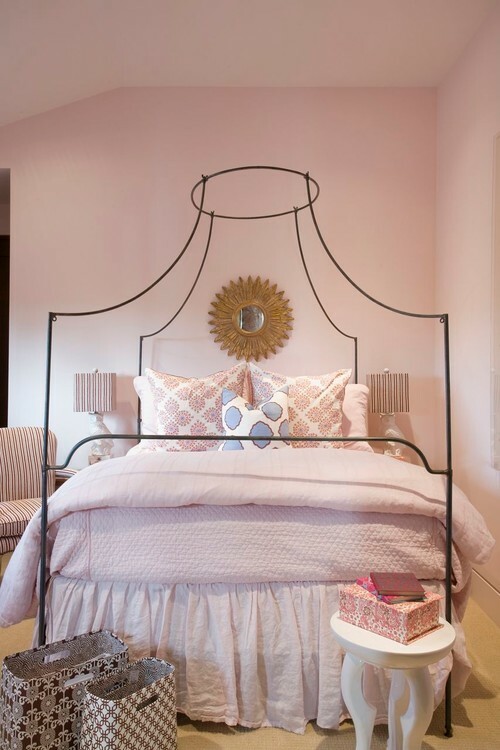 A candle or room spray can introduce the right amount of fragrance to your bedroom. 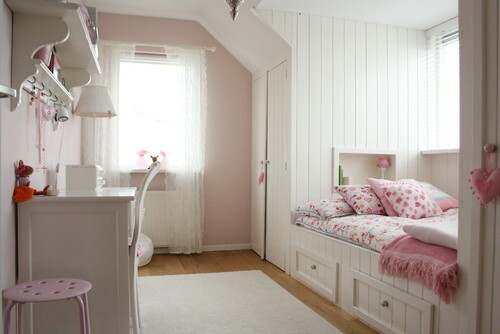 A quick, simple adjustment can make all the difference in your room’s temperature. 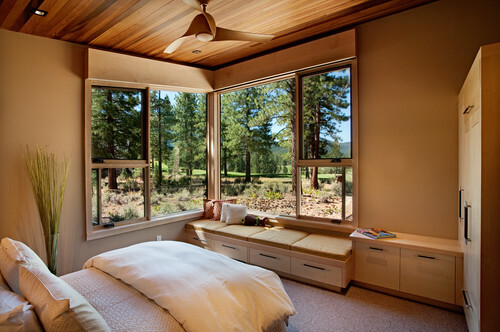 In summer, your fan should rotate counter-clockwise to create cool air. In the wintertime, reverse the blades to move clockwise to draw cold air out, and warm a chilly room.